The lawyers of Worby Vecchio Edelman, LLP always have their client's best interests in mind. We offer sound legal advice to people throughout White Plains who have been injured do to negligence or wronged by the mistakes of medical professionals. Injuries can happen anywhere, but rest assured that our attorneys will be there for you. Sometimes serious accidents can occur at public places, with property owners being held accountable in premises liability lawsuits. It surprises some people to hear this, but these kinds of legal actions can be filed against bars, clubs, and lounges. If you're out for an evening with friends or just a drink on your own to think things over, it's reasonable to believe that the establishment you're at is safe. The drinks should be fine, the building should be clean, and any altercations between patrons should be brought under control quickly if not prevented outright. Yet there are times when people suffer harm as a result of the poor practices of a bar, club, or lounge. Below are some examples of issues that may warrant a premises liability lawsuit against the property owner. Sometimes the primary issue with the bar or club is that it is fundamentally unsafe. Light fixtures may potentially fall on patrons. Exposed wires could pose electrocution or tripping hazards. Floors might be wet and pose major slipping hazards. All of these issues need to be addressed just as they would be at any other kind of business establishment. Foodborne illness is no laughing matter. Whether a bar/club only serves beverages or offers beverages as well as food, they should handle their items with care and in accordance with the New York State Department of Health's food safety guidelines. Failure to do so puts many people at risk. In order to ensure that the people at the establishment are of legal age, it's important that there be someone checking ID at the entrance or at least before serving any sort of beverage. Failure to check IDs may mean minors endangering themselves and others. When there are many people at a bar, lounge, or club, sometimes security is ideal. Having even just a small security on hand during busy evenings can be helpful. Any unruly patrons can be escorted out before they become a threat to themselves or others. Though this is not related directly to premises liability lawsuits, we should bring up dram shop acts. Dram shop laws refer to very specific statutes in the state of New York when an establishment serves alcohol. In basic terms, a bartender can refuse the right to serve alcohol to someone if they appear heavily/visibly intoxicated. If other people are injured as a result of the intoxicated person's actions (e.g., drunk driving accident, fighting innocent bystander), the injured parties may be able to sue the bar for getting the individual intoxicated and contributing to an incident. This comes back to a sense of responsibility by the business that serves alcohol. Not only should these places keep their customers safe, but they should use their discretion to keep others safe as well. For more information on your legal options following a serious injury at a bar or nightclub, be sure to contact our team of injury attorneys today. 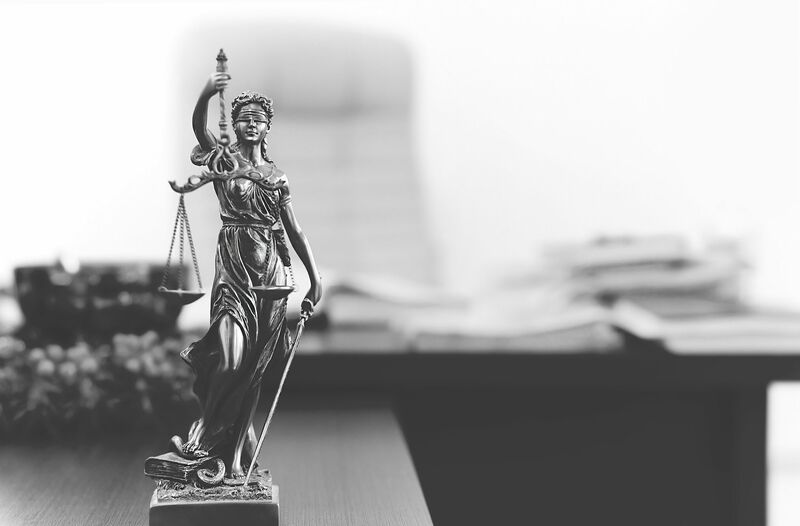 The legal team at Worby Vecchio Edelman, LLP will work with you in your time of legal need.